Naples Zoo's Pride Legacy Society allows individuals and families to make commitments today that ensure Naples Zoo is here to inspire people to respect, value, and help conserve wildlife for generations to come. Flexibility of changing your mind should your personal or financial situation change. Designate your preference for your future gift to go toward the greatest need, or specify a specific program like education or animal care. Choose to remain anonymous and refrain from receiving future solicitations or mailings from Naples Zoo. Receive recognition today through Pride special events and gatherings. Name Naples Zoo as a beneficiary in your IRA or Retirement Fund. Designate Naples Zoo as the owner of a Life Insurance policy you own or purchase. Establish a Charitable Trust benefiting Naples Zoo. Create an Endowment Fund benefiting Naples Zoo. Speak with your professional advisor about other options that meet your specific charitable needs. 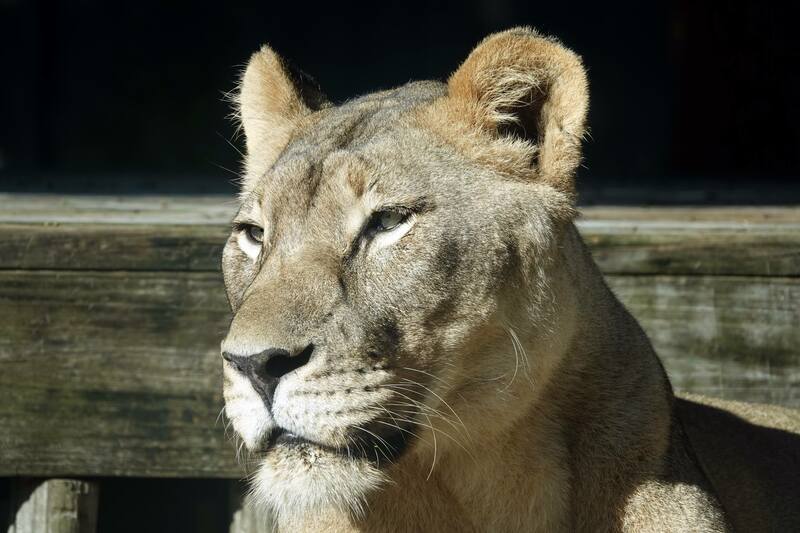 Legal Name: Naples Zoo, Inc.
To learn more or to join The Pride, contact Marci Seamples, Director of Development, at 239-262-5409 ext. 147 or marci@napleszoo.org. Thank you to our Professional Advisors Committee who share their knowledge and expertise with Naples Zoo and The Pride legacy society.